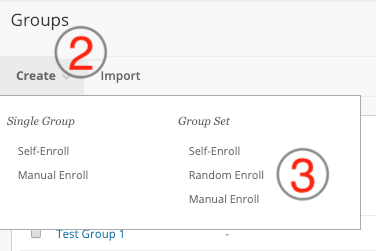 In addition to Manual and Self-Enrollment, you can select Random Enrollment for Group Sets. 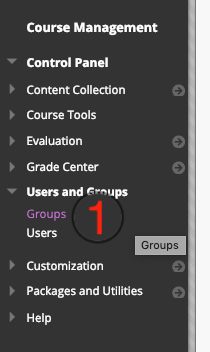 This option populates the Groups automatically—you simply choose the number of Groups or members per Group [group set help]. 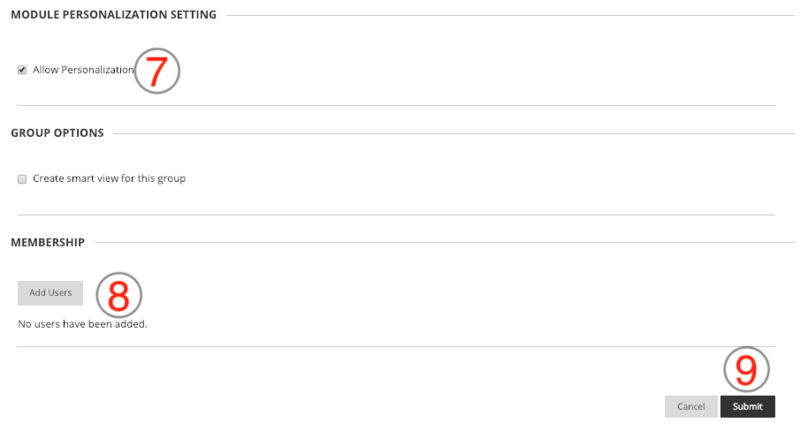 Select Self, Random, or Manual Enroll. 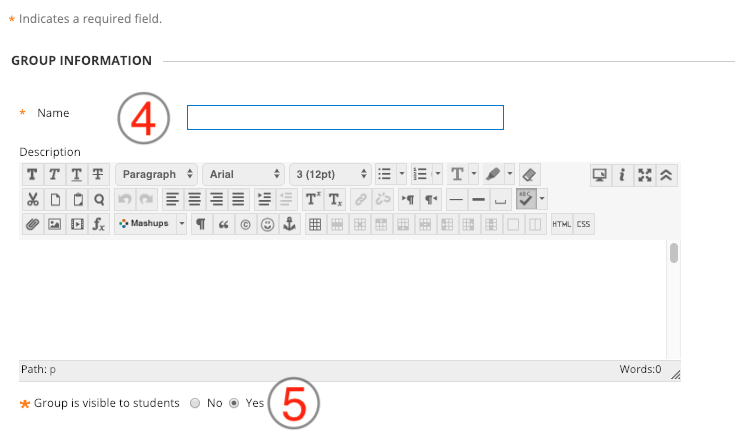 On the Create Group Set page, enter a Name and optional Description.